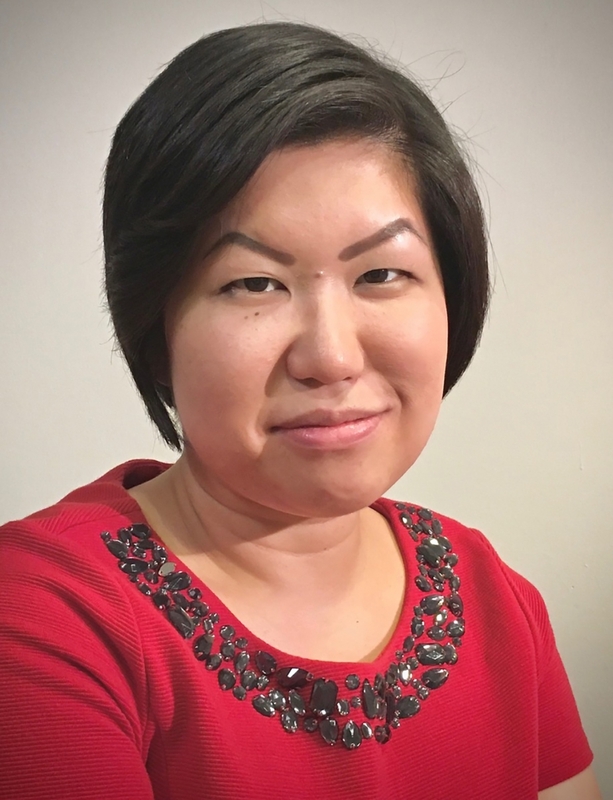 Eiko Strader is a sociologist who primarily studies gender inequality and public policy. Much of her work tries to understand how and under what conditions gender becomes relevant in predicting life chances. As part of her comparative research, Dr. Strader also studies the U.S. military because the Department of Defense provides extensive social benefits and strongly enforces Equal Employment Opportunity (EEO) policies. Through her research and teaching, Dr. Strader aims to contribute to the progress towards a more equitable future. Strader, Eiko, with Jennifer Hickes Lundquist and Devah Pager. 2018. “Does a Criminal Past Predict Worker Performance? Evidence from America’s Largest Employers.” Social Forces. 96(3): 1039-1068. Strader, Eiko, and Joya Misra. 2018. “Poverty and Income Inequality.” Pp. 385-408 in The Cambridge Handbook of Social Problems, Vol. 1, edited by A. Javier Treviño. Cambridge, UK: Cambridge University Press. Moller, Stephanie, Joya Misra, Elizabeth Wemlinger, and Eiko Strader. 2016. “Policy Interventions and Relative Incomes of Families with children by Family Structure and Parental Education.” Socius: Sociological Research for a Dynamic World. 2: 1-28. Misra, Joya, and Eiko Strader. 2013. “Gender Pay Equity in Advanced Countries: The Role of Parenthood and Policies. Journal of International Affairs. 67(1): 27-41.